If you are looking for a smartwatch that is good and also doesn't go beyond your budget then you shouldn't miss this post! Smartwatches today aren’t the watches of the past. 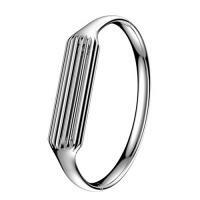 It can give you email notifications, play music, show incoming calls, and even track a child’s location. 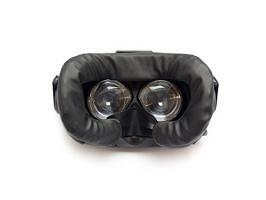 Simply put, these devices are like a copy of smartphones that you can wear on your wrist. But some of the best smartwatches are much too expensive for many folks out there, like Apple Watch, the most famous smartwatch you probably have already known. So we make a list of the best budget smartwatches in 2018. Wearing these 7 stylish and affordable smartwatches will give you a whole new experience. 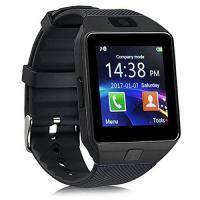 Are you looking for a superb notification watch? 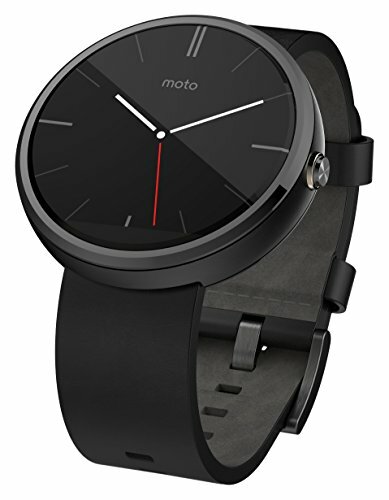 Martian Notifier Smartwatch is the best in the market that even has an affordable price. 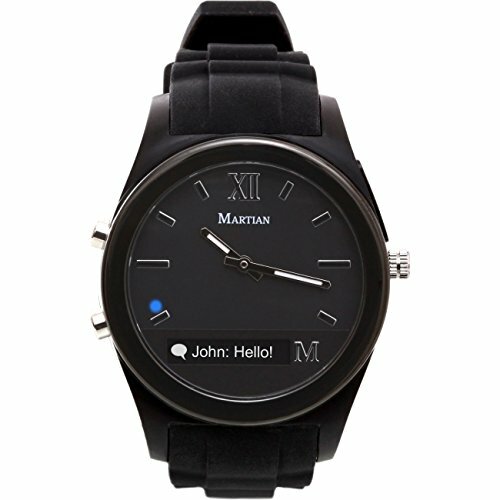 Martian Watches Notifier Smartwatch is a kind of classic watch style paired with smartphone features. 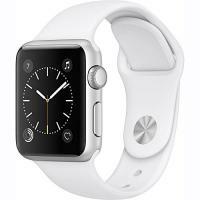 You can easily tell by glancing on the round-shape classic device that it is a watch first and smartwatch later having a small 1.5-inches graphical OLED display located down on the watch. The Martian Notifier's main feature is its ability to vibrate and display brief notifications from your favorite apps. Unlike any other smartwatch we've seen, the Notifier allows custom vibration patterns based on apps. 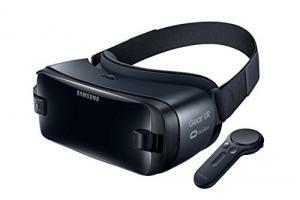 You can set up to four different vibrations per app, with each vibration as a long vibration, short vibration or pause. 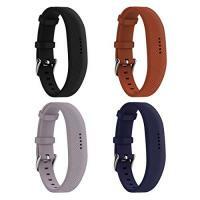 If you need such a smartwatch that will notify you for every notification by custom vibration patterns and that is also low in cost, Martian Notifier is the best one to get. 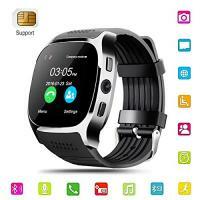 The Bluetooth smartwatch has the basic features of a regular smartwatch: Connect the watch with your phone via bluetooth or just insert micro sim card and sd card, thus the watch works like a smart watch, you can call, text, play music, even surf internet, and it’s really hard to differentiate the smartwatches from each other. 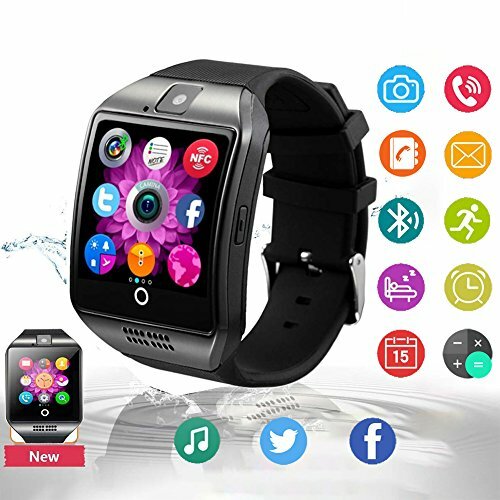 If you’re looking for something that can do basic tasks such as calling or receive notifications, this Bluetooth smartwatch will do the job. The Pebble was one of the first major smartwatches to hit the market, long before the Apple Watch and Android Wear secured a spot on our wrists. 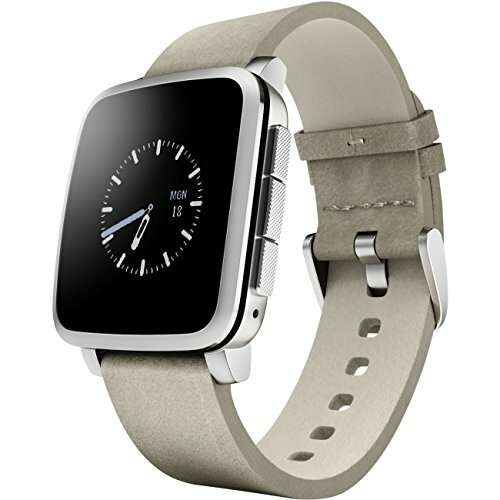 Pebble has released a slew of great products, like Pebble Classic, Pebble Time, Pebble Steel and more. The Pebble Time Steel is a stainless steel variant of the Pebble Time smartwatch, and this watch is more bulbous, and less eye-catching. The specs are pretty much the same, but the battery life is improved on the Time Steel, with 10 days instead of the 7 that’s standard on most other Pebble watches. Pebble Time Steel keeps you connected to the things that matter most, you can manage notifications, calendars, calls, music playback, and more - right from your wrist, and Pebble Health, a built-in activity and sleep tracker with daily reports and weekly insights. Equipped with a luxurious stainless-steel casing with an elegantly curved watch crystal, Asus' ZenWatch 2 looks good, and at $130 it might be the most affordable Android Wear smartwatch with pretty good specs. Not only it’s highly functional, with tools that allow you to send text messages, make and reject phone calls, and interact with email and social media notifications, but also has excellent battery life and no hassle quick charging - just 15 minutes to a 60% charge from 0% battery level and it can last the entire workday. 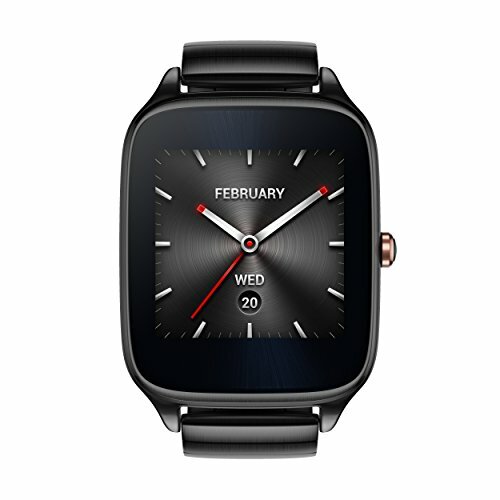 If you’re looking for a smartwatch that balances functionality, style, and durability, the Asus Zenwatch 2 appears to be the greatest deal. 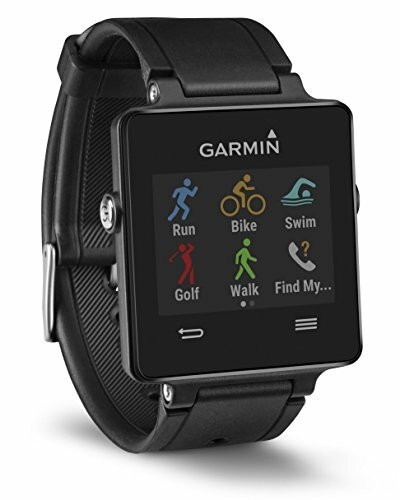 The Garmin Vivoactive is part smartwatch, part activity tracker and part GPS sport watch. 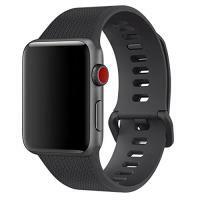 It features a variety of sports tracking features– and with the GPS, the watch can measure running, walking, swimming, biking, even the golf workouts, it's a powerful proposition. The watch is also capable of tracking the calories burned and your nightly sleep. The battery life of the Garmin Vivoactive is outstanding. Garmin says it’ll last for up to three weeks if using only its basic features, such as step counting. If you’re in the market for a new fitness tracker, or even a keen golfer, the Garmin Vivoactive is worth considering. 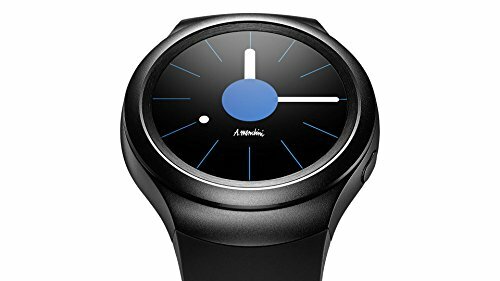 The Gear S2 has an eye-catching round design, and the clever rotating bezel is the best wearable feature yet, so the watch can provide quick and easy access to notifications, apps, and widgets. Track your fitness, check sports scores, skim restaurant reviews, and more. Moto 360 is a modern timepiece powered by AndroidWear, it has the same options as the more expensive ones for the most part: text messages, check notifications from just any app, set reminders, calendar events, record things like a meeting, manage workouts and more. Simply put, most things that can be done on your phone can be done here. 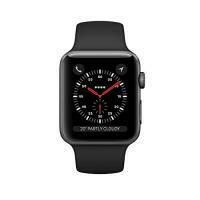 The watch also has a speaker and microphone, so you’re able to dismiss these or reply with a quick message via voice. 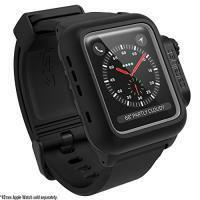 It’s a very good smartwatch for a reasonable price for high end timepiece. While some may find it unnecessary, anyone who has a busy schedule, or just doesn't like to take their phone out every time they get a notification will love it.